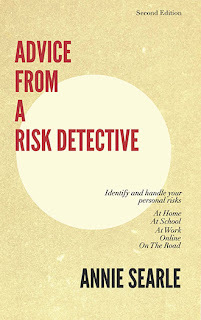 Advice From A Risk Detective: On its way. Well done, Annie! What a labor of love! I'm excited to get my hands on it. Congratulations, friend!